Great investment property or multi-family site! 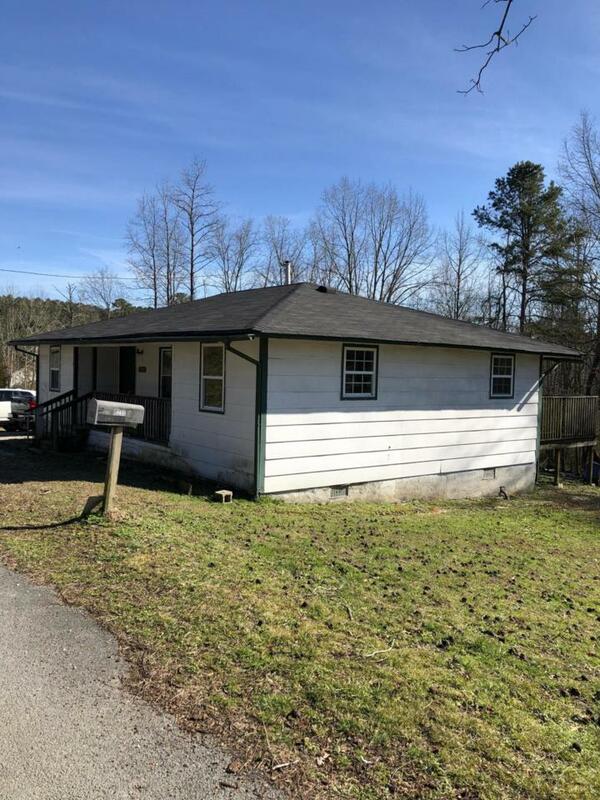 Located in a quiet neighborhood this listing includes a 2 bedroom/1 bath home + a 3 bedroom/2 bath mobile home on 2.75 acres of land. The home has central heat and air and the owner will give the buyer a new unit upon purchase. Roof on home is less than 2 years old. There is room for an two additional mobile homes or small traditional homes. This is your chance to own your first home(s) or invest in a great rental property! Seller willing to sub-divide. BRING ALL OFFERS!